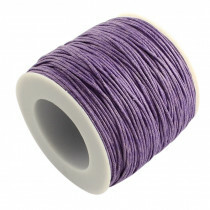 1mm in diameter, 90 meter spool, lavender colour waxed cotton beading cord. 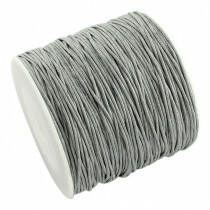 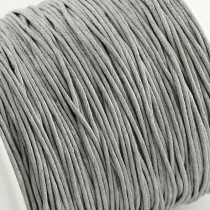 1mm in diameter, ~90 meter spool, light grey colour waxed cotton beading cord. 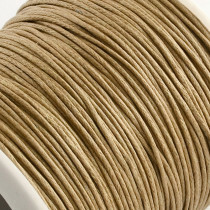 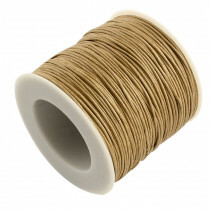 1mm in diameter, 90 meter spool, Burlywood colour waxed cotton beading cord. 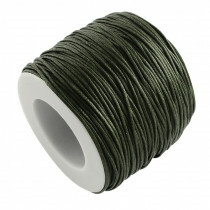 1mm in diameter, 90 meter spool, Olive Green colour waxed cotton beading cord. 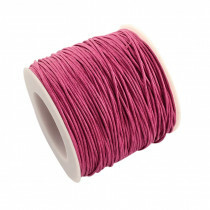 1mm in diameter, 90 meter spool, Hot Pink colour waxed cotton beading cord. 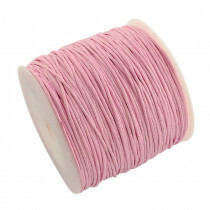 1mm in diameter, 90 meter spool, Light Pink colour waxed cotton beading cord. 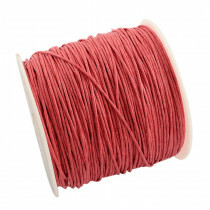 1mm in diameter, 90 meter spool, Coral colour waxed cotton beading cord. 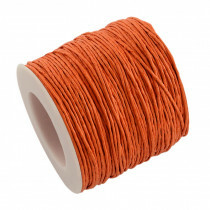 1mm in diameter, 90 meter spool, Orange colour waxed cotton beading cord. 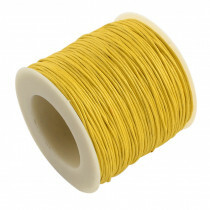 1mm in diameter, 90 meter spool, Yellow colour waxed cotton beading cord.